On today’s show I discuss the many nut butters that are edible. Keep in mind, aside from peanut and almond these others are somewhat exotic and hard to find commercially….there are sources which are listed in show notes for this episode, however making your own is the way to go in my opinion. 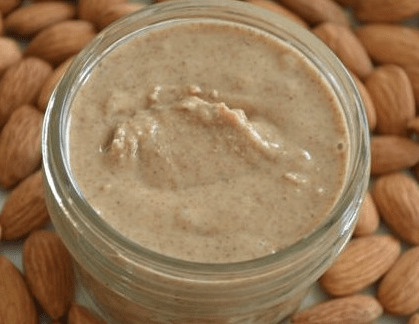 Prices for almond butter have skyrocketed so making your own is a better option, and it really is pretty simple. Nut butters are a great vehicle for tasty eating that provide protein, fats, minerals, vitamins and fiber.